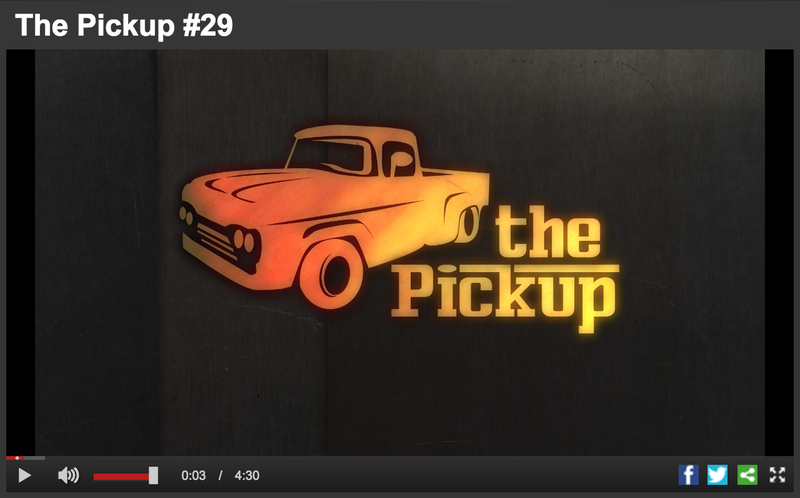 The Pick Up is a Classic country news program. You can find the program at Heartland Network, and websites as Nash Icon, HankFM and at DukeFM brands. This entry was posted in News, Uncategorized and tagged Album, Dolly Parton, DukeFM, HankFM, Heartland Network, Pure and Simple Tour, The Pick Up by dollyfan. Bookmark the permalink.